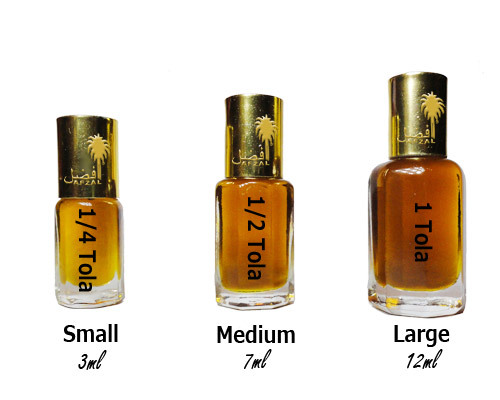 Oriental scents are rich and sultry, due to their predominance of intense base notes. Some Orientals, especially those centered on notes like musk, castoreum, civet, ambergris and Oudh are overtly provocative and alluring. In its entirety, the Oriental Family of Fragrance is strong and enduring. Our wide selections of both Classic Orientals are legendary masterpieces and Innovative Oriental Fragrances; here, the notes are delicately balanced to give the impression of depth rather than heaviness.